We work by listening to your individual needs and responding through the creation of a tailored package of services that will suit both your pocket and your goals. 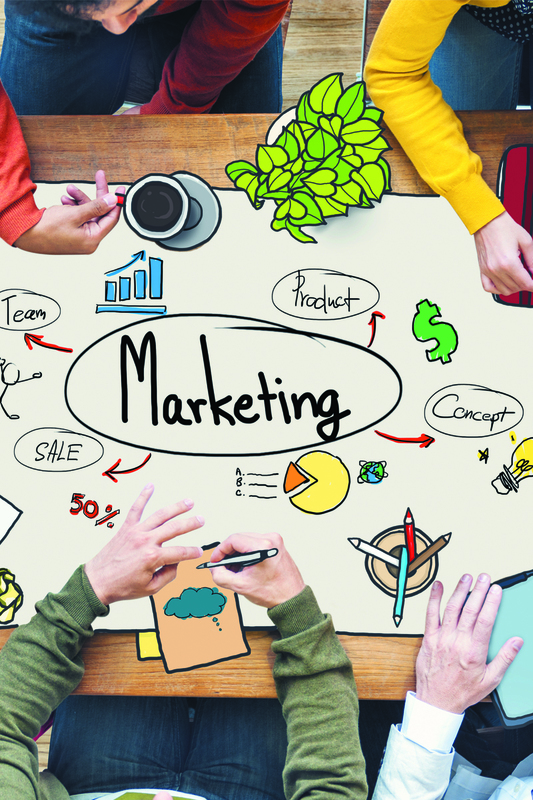 Because we live and breathe marketing and pride ourselves on being in the thick of new ways to successfully boost businesses, you can rest assured that our combination of services will be just the solution you are search for. 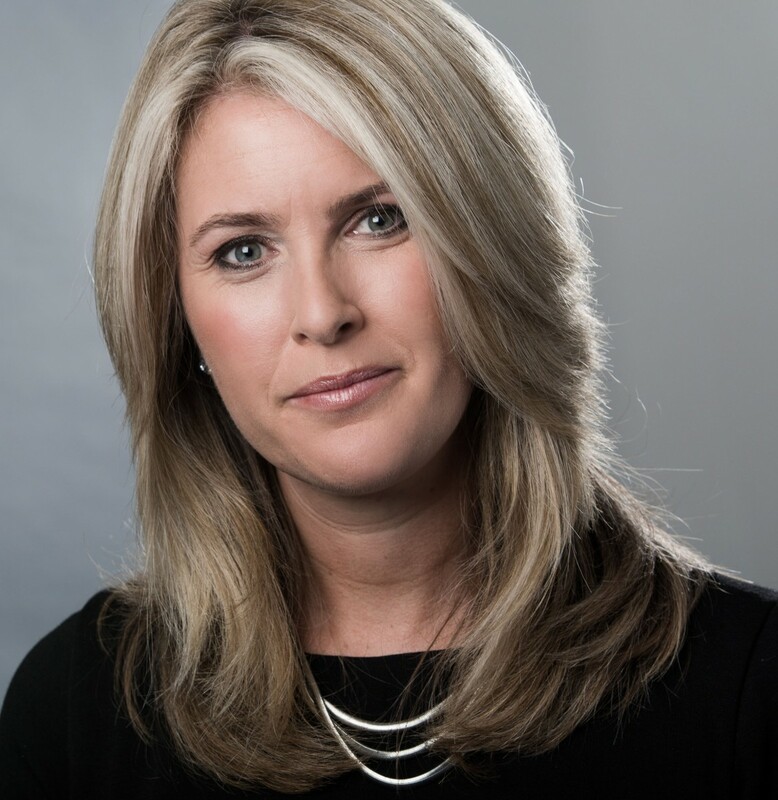 Hayley Irons is marketing consultant with 20 years of marketing and advertising experience, working with great brands, clients and agencies along the way. 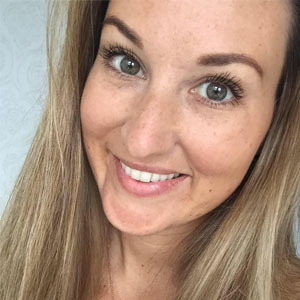 Hayley also has a wealth of experience within the dental industry, including eight years working as a dental practice manager, which has given her insight into dental surgeries, procedures, how to increase turnover, and build patient lists. She has successfully managed marketing campaigns and boosted the profiles of many private dental surgeries all over the UK. 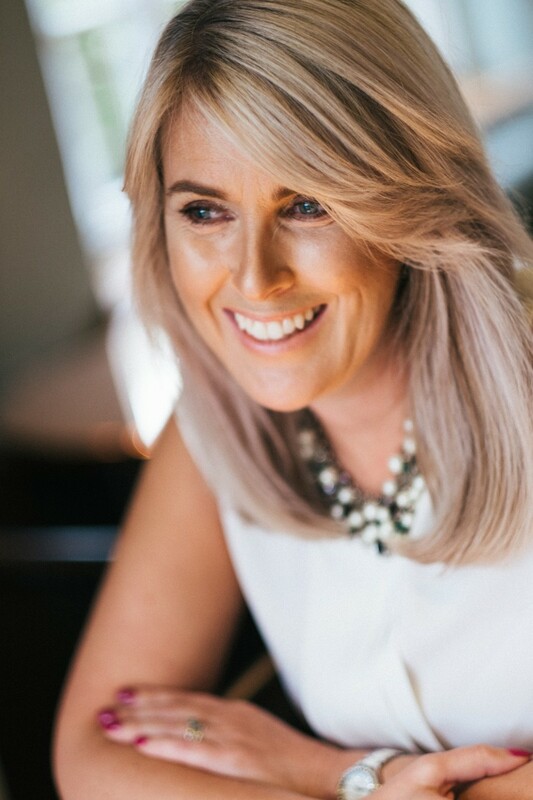 Not only is Hayley highly professional, she is also friendly and personable, and will take the time to get to know her clients and their brands. Not only does this make working with her fun and enjoyable, it helps her to deliver the results that you need. 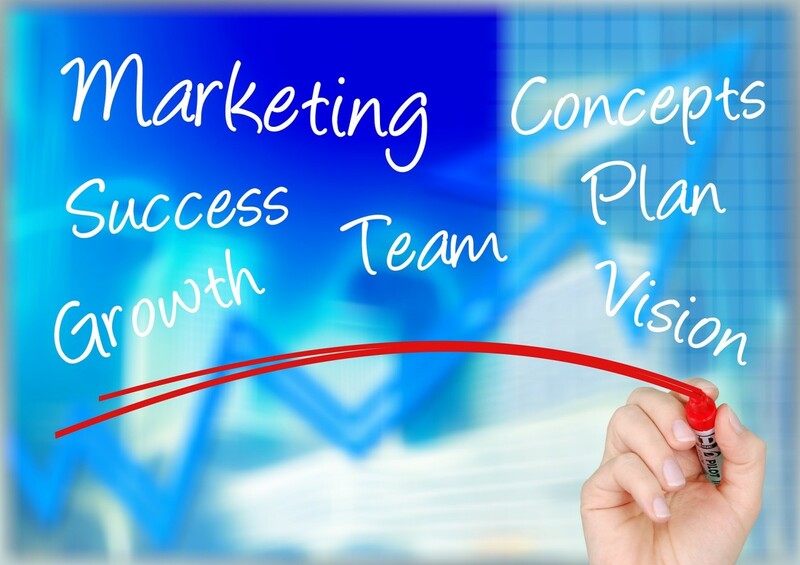 With a short Marketing Health Check we can develop a dynamic plan to propel your business and make you known to potential clients and other businesses out there. Social media has become a cornerstone of online marketing, but using it effectively for business requires consistency and commitment. 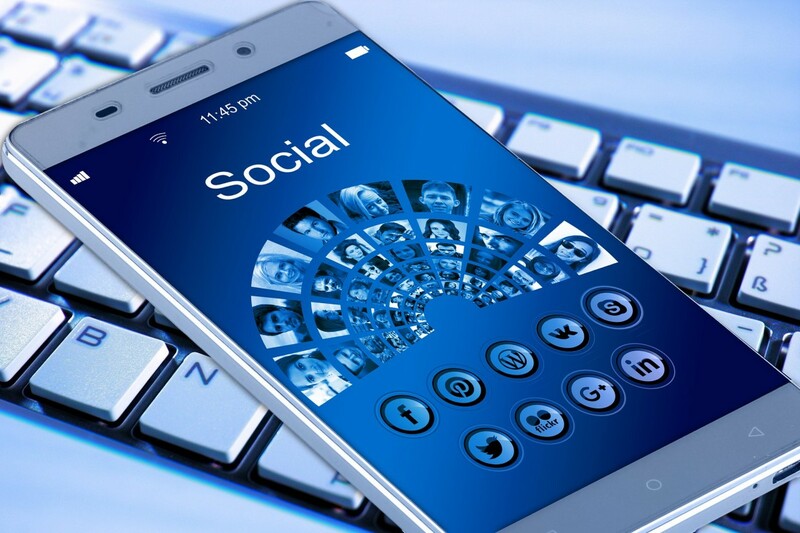 Making it work isn’t easy and there’s no quick fix, but we can take your social media in our stride to build relations with your customers, both existing and prospective. Not only will we build and grow a following to interact and engage with, we will also portray your own business personality through your social media channels by ensuring that we get to know you first hand, too. That’s the HI Marketing difference. 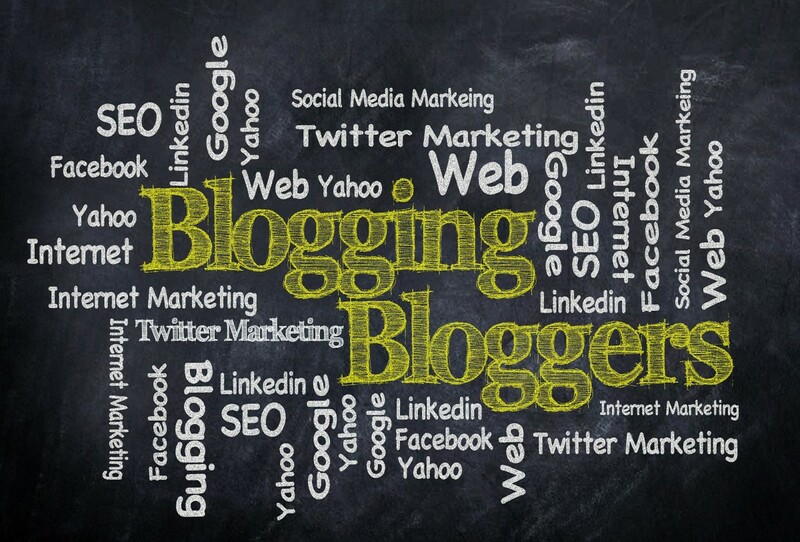 Blogging is no longer considered to be a frivolous sideline or a hobby, it’s become a genuinely profitable opportunity for many people, and your business can reap the benefits by incorporating a blog into your marketing activity, too. This has become an essential part of online marketing, bridging the gap between a traditional website and social networking activity. However, many business owners are reluctant to blog, whether it’s due to time constraints, not knowing where to begin, or simply not enjoying the writing process, which is where HI Marketing can step in to help. 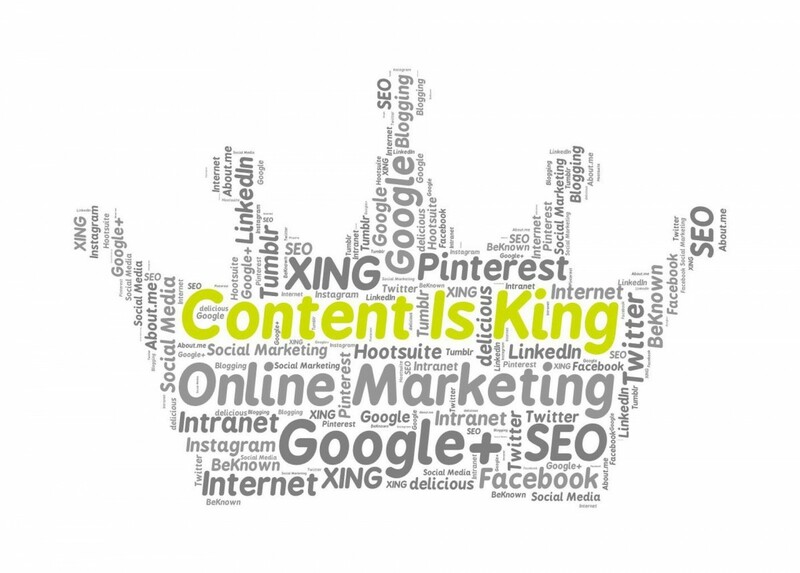 We can offer regular, tailored blog content that is unique to your business in style, tone and content. Branding is more than finding the perfect logo and colour scheme, there’s a lot of ‘thinking work’ that goes on behind the scenes to ensure that you are communicating what you stand for in order to reach your long-term goals. At HI Marketing we can point you in the right direction by helping you to understand what you want your brand to mean to both you and your customers, and then putting the processes in place to ensure that the correct message is being portrayed. We do this by creating a unique marketing communications plan, which combines a variety of elements such as online and traditional media, advertising, PR, exhibitions, mailings, newsletters, and internal communications, too. Your marketing needs to filter into every aspect of your business to ensure a consistent approach that constantly refers back to your brand, and your content is an integral part of this. Better copywriting leads to better sales, because when executed correctly it will convey your business ethos and personality through a tone and style that will be used across the board to become your ‘voice’. At HI Marketing we work hard to understand who you are and how you want your customers to perceive you, to then create copy that will reflect this. Your content is just as important as your logo or your website; it’s part of your brand so make sure it does you justice. We can provide copy for brochures, newsletters, direct mail letters, adverts, websites, e-mailers, and much more! 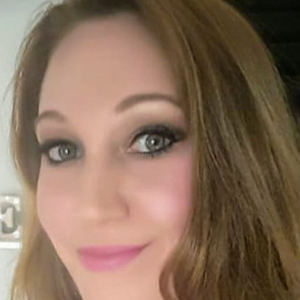 With over 15 years marketing experience and 10 years experience working as a receptionist and Practice Manager within a private dental surgery, she understands dental industry and procedures and how to increase turnover and patients. 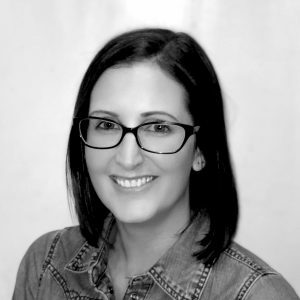 With more than 10 years of editorial experience under her belt, Heather is the content creator at HI Marketing. Whether its your blog, website copy, or other literature, she will work hard to ensure the voice and personality of your brand shines through. 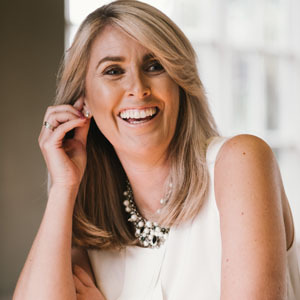 Jen is a strong believer that people are what make a business unique, and social media offers an opportunity like no other to connect to your customers and the wider public. She loves doing the statistic reports from the social media platforms and seeing what posts went down the best with followers! Natalie is a master of organisation and loves using her many skills to assist the rest of the team here at HI Marketing and brings a fresh perspective to our company. With over a decade of experience in the customer service industry, her results-oriented attitude, combined with her eager demeanor proves fruitful in all day-to-day operations. 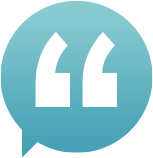 “I have utilised Hayley Irons for my Practice’s Social Media Marketing for the last 2 years. In this time I have seen our social media platforms grow substantially in both followers & engagement. “Hayley has been running the BACD’s social media activity for over two years. In that time, she has increased our visibility with her varied and targeted posts on all platforms. Our followers and engagement has never been higher. “I have used Hayley for the last 18 months to work on my Facebook Business Page. Her marketing has led to a large increase in traffic and the number of “likes” from her targeted ads. She is efficient and knows her stuff. “Hayley Irons and her team have been managing Bow Lane Dental Groups social Facebook and Twitter platforms for the past X months. “We have been working with Hayley for a few years now. She has helped us with our social media presence and helped to create and support our Facebook/Twitter/instagram pages. Here you’ll find some of our latest blog posts and articles. 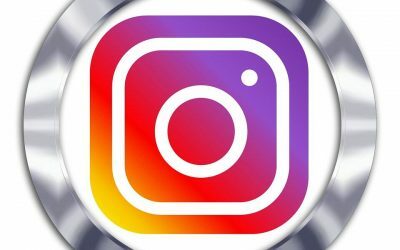 Love them or hate them, the hashtag is here to stay across all social media realms but how should we be using them on Instagram? Should we even be using them?